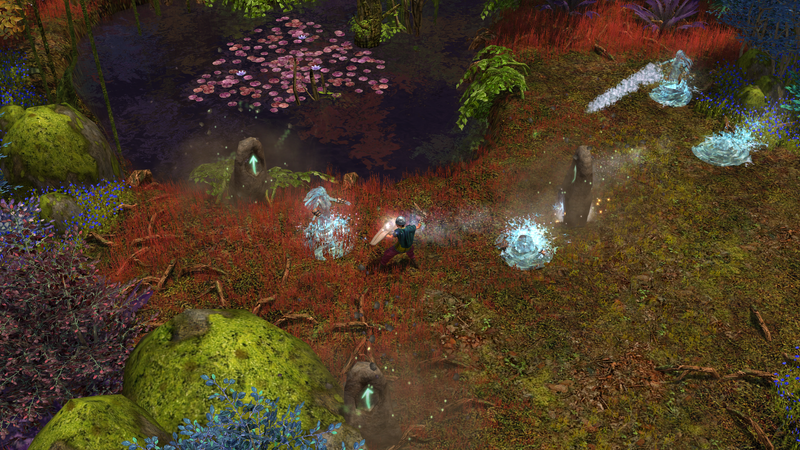 Eleven-year-old Titan Quest just got a new expansion pack. Eleven-year-old Titan Quest just got a new expansion pack. Titan Quest Ragnarok, available now on Steam for $14.99, is a Norse-themed expansion for last year’s anniversary edition of the classic action RPG, adding a new story chapter, the Runemaster mastery class, weapons, items and more.